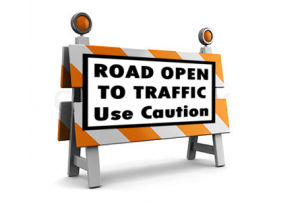 Valley City (KLJ) KLJ in Valley City reminds motorists that a mill & overlay project on 7th Street Southeast from 5th Avenue Southeast to 12th Avenue Southeast, in Valley City is scheduled to begin on Thursday, July 12th. KLJ engineer Chad Peterson says the work includes milling the streets and placing a hot bituminous overlay, as the roadway will be partially open to traffic but delays are expected. Flag people will be present to help guide the public through the work zone. Peterson adds that the work is anticipated to be completed by the end of the week, weather pending. Any questions concerning the project can be directed to the KLJ office in Valley City at 845-4980.